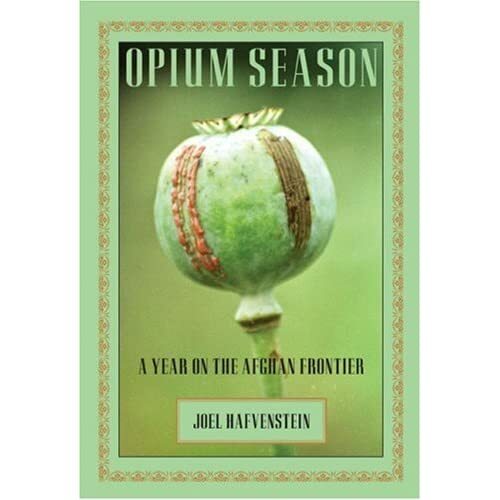 In 2004, Joel Hafvenstein went to Afghanistan as part of an aid program to help Afghan opium farmers find alternative ways to make money. Predictably, the program ran into resistance from the area’s drug trafficking warlords, and responded with ambushes. 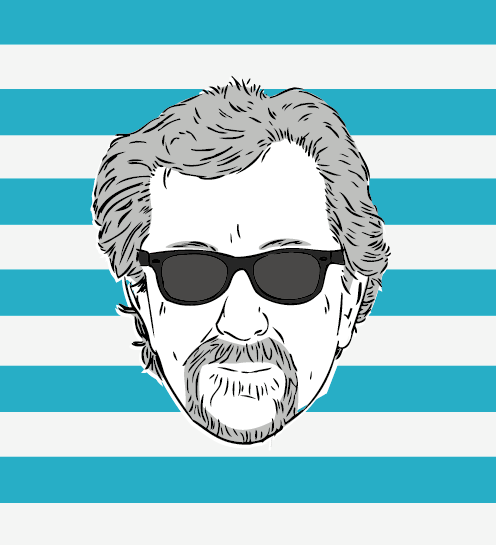 Within just a few months, nine of his colleagues were dead. He’s our guest today to talk about his time in Afghanistan, which is chronicled in the new book Opium Season: A Year on the Afghan Frontier. It’s a really exciting account of his time there, and a quite educational story about the complexities of Afghan society and the larger issue of the problems present in U.S. attempts to bring aid to foreign countries. 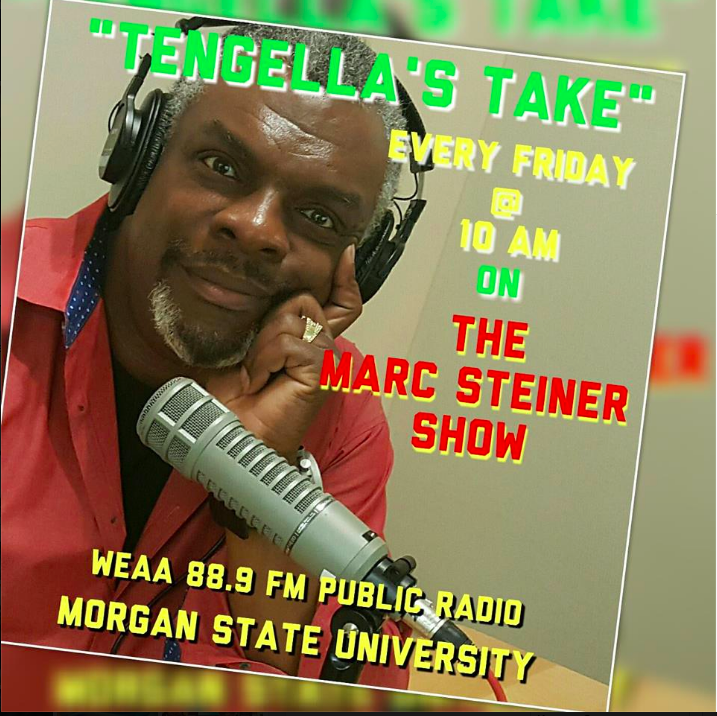 So join us, to hear this fascinating story…. Dear Joel, Well Done! I am a Rotarian in Wi, and our club is currently working on several projects in Afghanistan. We are looking for more ways to help. If you are interested in considering working with us will you please contact me. I just heard you speak on Minnesota Public Radio. Safe travels as you head back to Afghanistan. Fascinating program. So much excellent work. I’d like to focus on a throwaway line near the end of the hour. He said his group consumed alcohol while trying to eradicate the poppies, and the Afghanis thought alcohol was the true evil. Now, I don’t want to give up my beer either, but perhaps this is fodder for a discussion about cultural imperialism. I wish that comment had arisen at the start of the hour. Drug Prohibition is sick joke on humanity — as evidenced in another comment who pointed out the author’s “last line”, sick I say, criminally sick — always was always will be. It is a murderous, racist, an immoral attack on life and liberty. I suggest anyone involved in spreading this disease, anyone from America, get themselves educated. You may start here, a remedial essay but informative, and then read all the cited authorities, including LEAP (Law Enforcement Against Prohibition), google them. The National Review, one of America’s most conservative magazines… nevermind, it”s in the essay, every resource you need is cited in the essay. Fascism is here and it is wrapped in American flag and wears a crucifix.